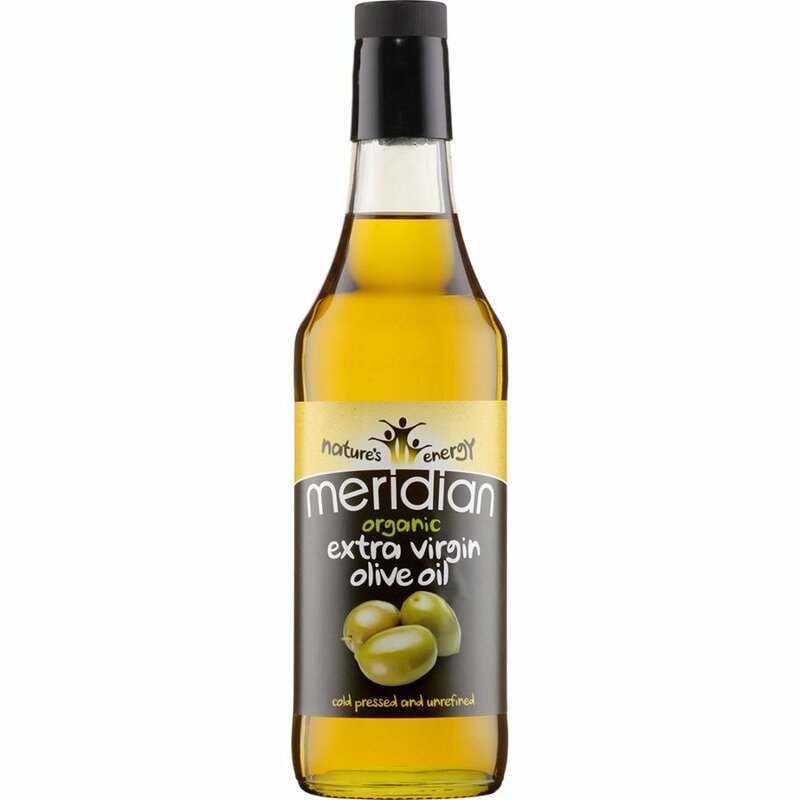 Meridian selects mature organic olives, and cold presses them in a natural extraction process to make this unrefined Extra Virgin Olive Oil, with a distinct and delicate flavour. Excellent used as a salad dressing, pasta accompaniment or as a general cooking ingredient. The Meridian Organic Unrefined Olive Oil Extra Virgin 500ml product ethics are indicated below. To learn more about these product ethics and to see related products, follow the links below. 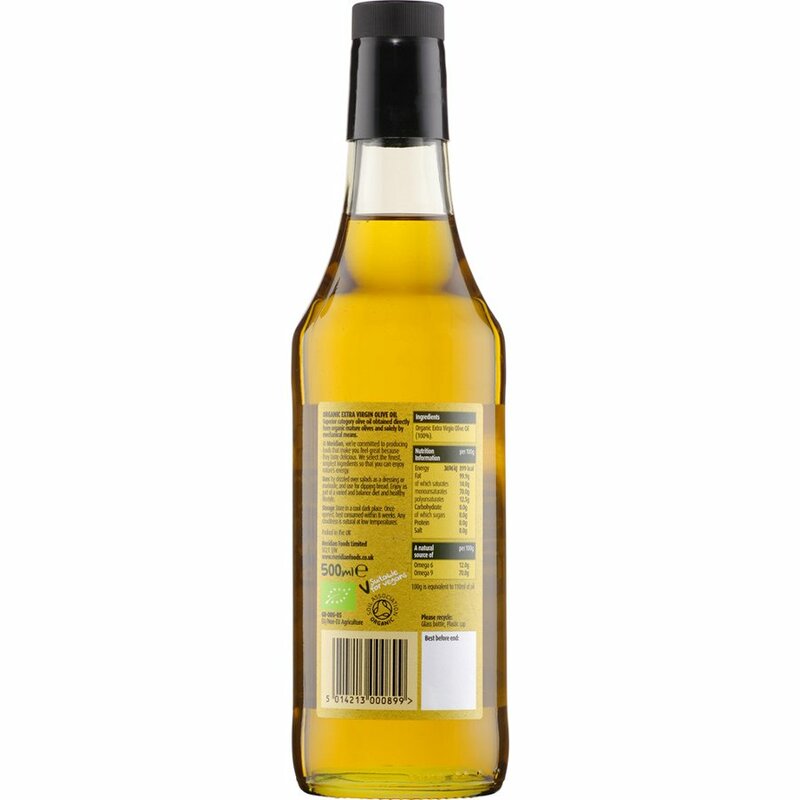 There are currently no questions to display about Meridian Organic Unrefined Olive Oil Extra Virgin 500ml.